During developing new products, SCHWAIGER puts great emphasis on future-oriented technologies and ideas. In their portfolio thei paired extensive technical know-how with suitability for everyday use. This leads to highly elaborated product ranges which efficiently combine. 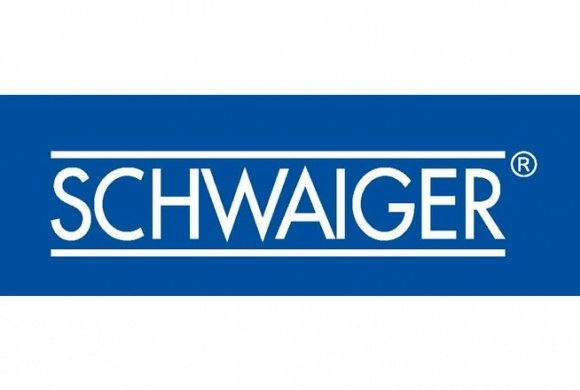 In our e-shop is best selling Schwaiger Wall Socket and Coaxial cable roll 996/500 for Installation use.